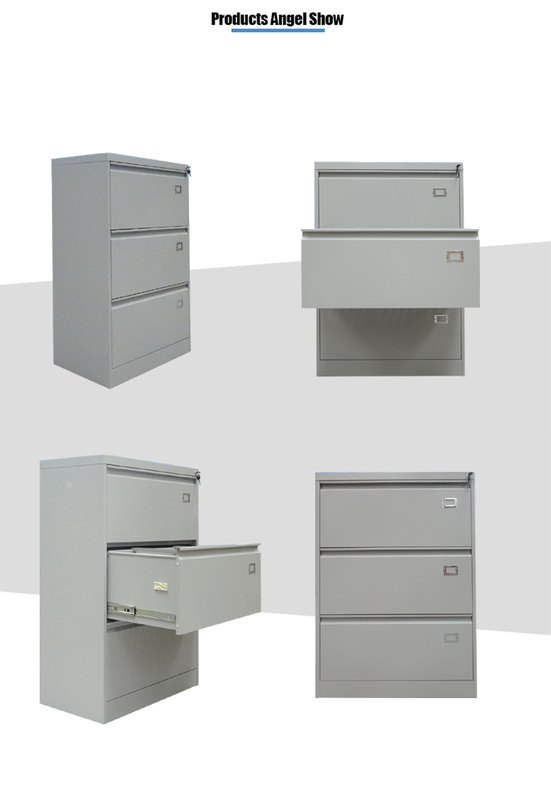 Lateral Filing Cabinet Series are built tough to withstand the rigors of any office environment. Made with heavy duty steel construction, these Laterals files are built to last. Counter weights are standard on all Filing Cabinet to prevent tipping. 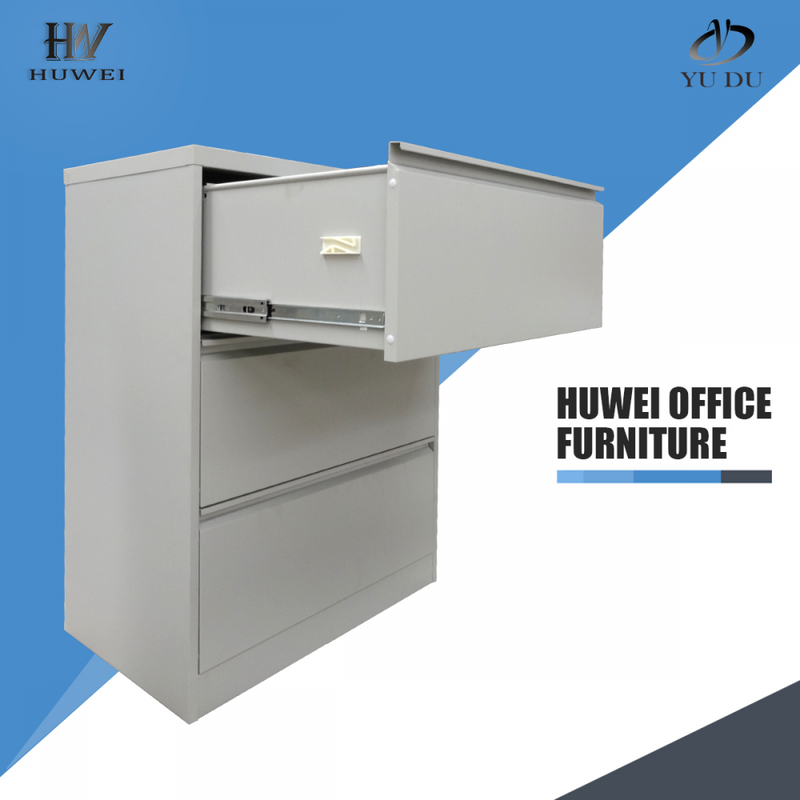 For added safety, interlock mechanism prevents more than one drawer opening at a time. 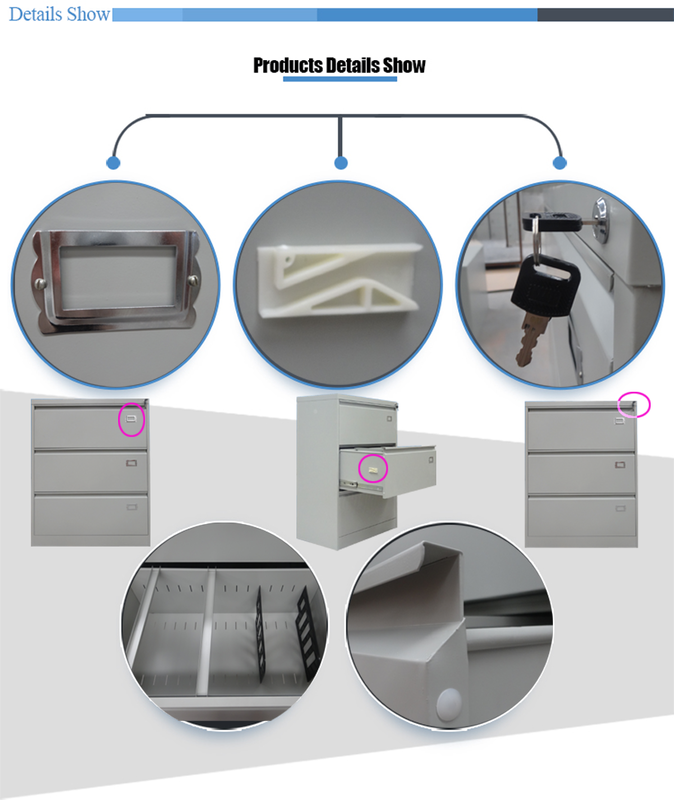 Extra lateral front to back bars are also available for the office file cabinet. 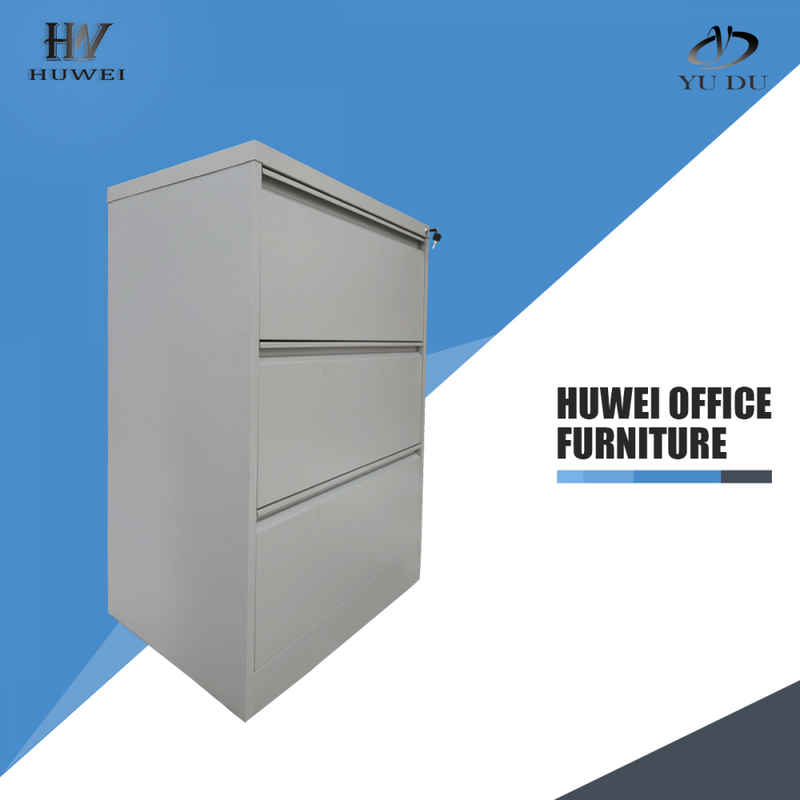 Looking for ideal Filing Cabinets for Office Manufacturer & supplier ? We have a wide selection at great prices to help you get creative. 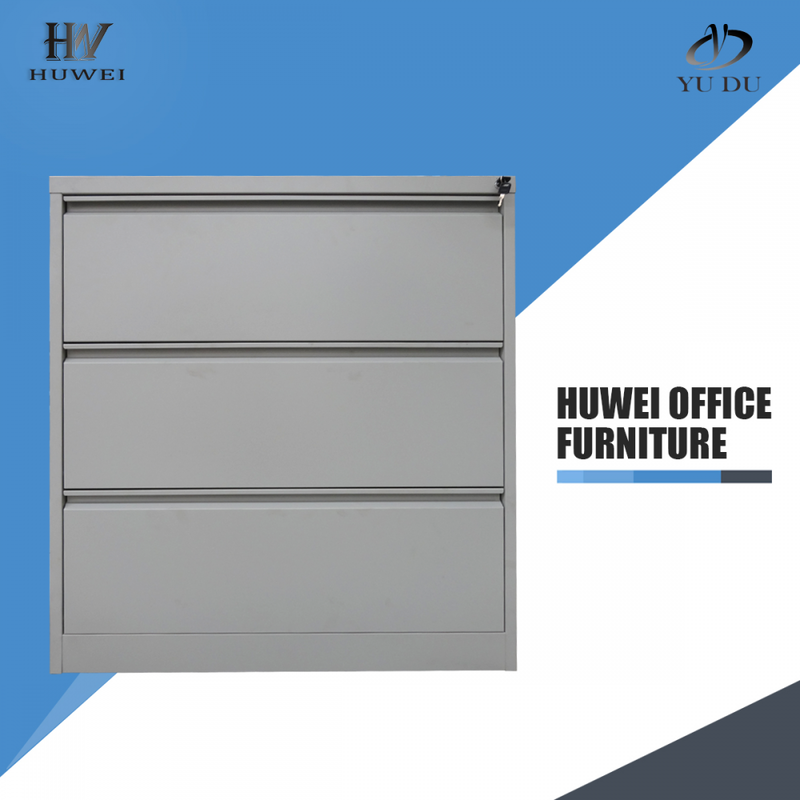 All the Three Drawer File Cabinet are quality guaranteed. 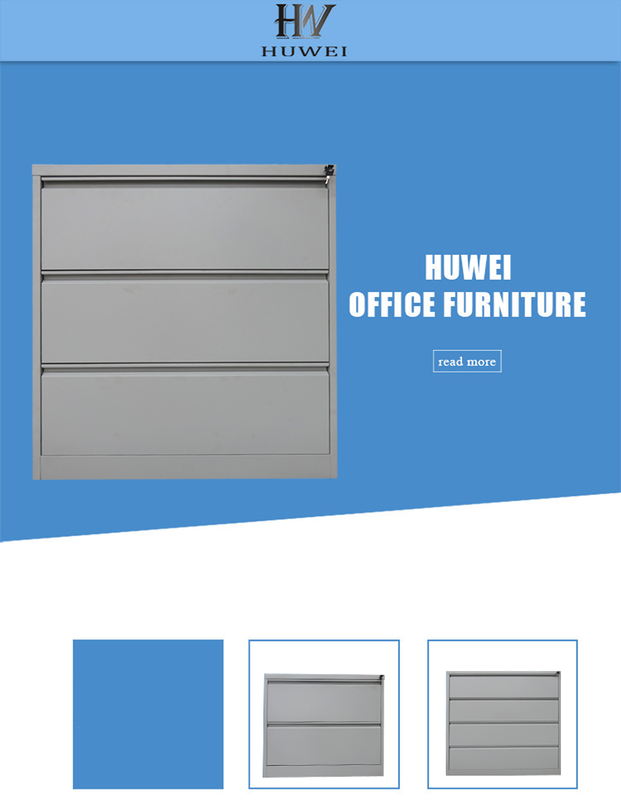 We are China Origin Factory of Three Drawer Filing Cabinet for Office. If you have any question, please feel free to contact us.